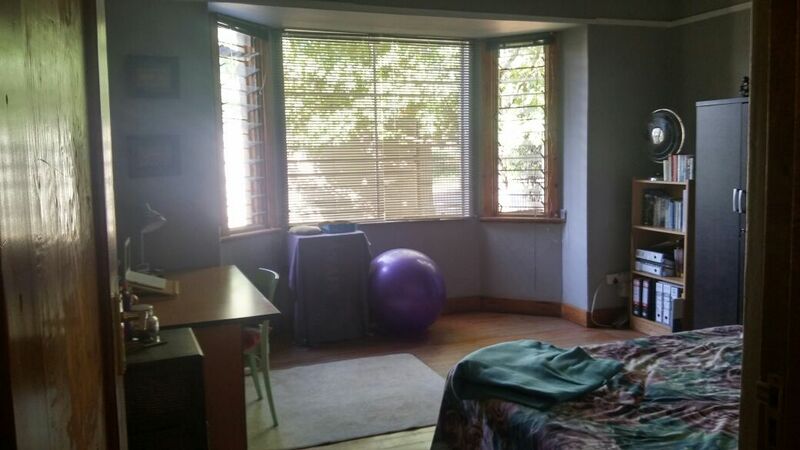 Large, sunny rooms to let in student commune, close to the University of Pretoria, Loftus stadium the Pretoria CBD. 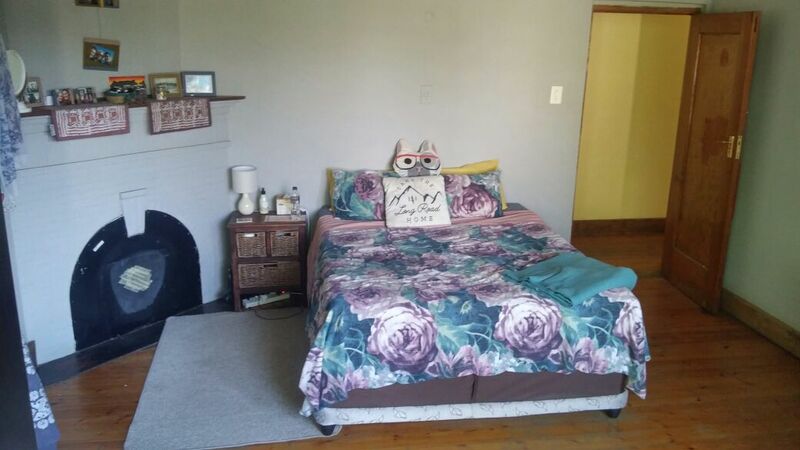 Rental includes water, electricity, daily cleaning, laundry and WiFi. The house is in a quiet cul de sac with security beams, electric fencing and ADT patrols.